Censorship is defined as the suppression or prohibition of any parts of books, films, news, etc. that are considered obscene, politically unacceptable, or a threat to security. …that modern schools and universities exist to help promote the freedom of thought and the ability to experience a multitude of viewpoints to assist in a well-rounded education. But the reality is often much different when it comes to public Wi-Fi at academic institutions. 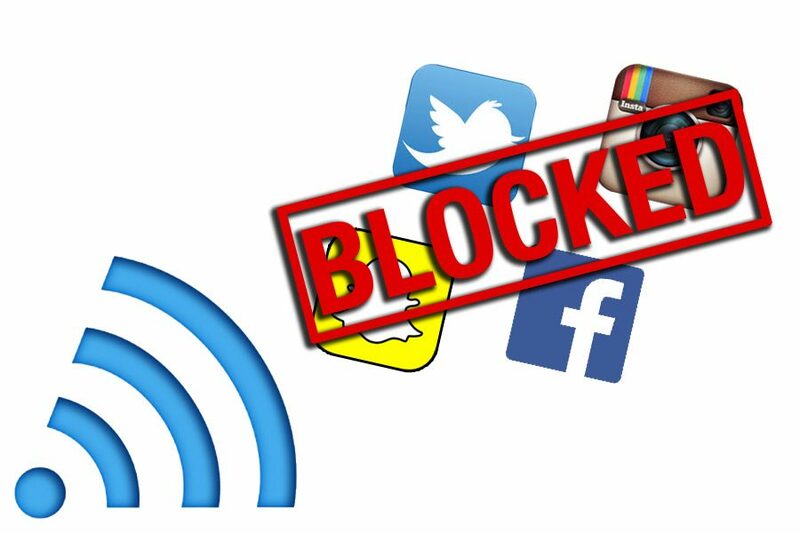 Many if not most academic institutions filter and/or block the Wi-Fi connections available to the public. Any number of websites and online services are simply not available via these connections. The theory espoused by the institutions is typically that only academically-inclined content is to be available. But there’s also the distinct possibility that the institution has other mundane goals in mind. By restricting popular sites that get lots of traffic—Netflix, Facebook, YouTube, Snapchat, etc.— significant bandwidth isn’t used, and the schools don’t have to make expensive upgrades. Learning is too important to go dark on the internet. But there’s any easy way to get around the institutional censorship and protect yourself from prying eye sna security risks at the same time. A good VPN service like SlickVPN can deliver the WHOLE UNRESTRICTED internet safely—even on institutional public Wi-Fi. Consider this added benefit. The academic institution that can filter out what you see can also monitor what you are doing on their system. Think about that—in order to block or filter, the system must be able to recognize what you are trying to access, and then block it. That means that literally anything you do, see, or say on that network is subject to being monitored. Do you want anyone running the institution’s Wi-Fi to be able to see what you are visiting… what you are reading… everything you do online? Do you want them pulling reports of your online activity—which they can do because you are on their system? With a VPN service, no one running the system can see what you are doing. No one in the administration is going to get a report. And where you go can’t be restricted—because if you can’t be seen on the system, how are they supposed to restrict where you go or what you do? SlickVPN allows you to access what you want, and do what you want, even when you’re on your school’s Wi-Fi network. You can count on school network administrators blocking gaming sites. But this need not mean you can’t play. You work hard—you deserve to play hard when you want, too. So connect to your favorite online game through SlickVPN, and have at it! School Wi-Fi may be more restrictive, but that doesn’t mean it is safer for you. Any public Wi-Fi connection attracts cyber thieves trying to get your data. You don’t want your passwords intercepted, and you don’t need your bank account raided. At the same time SlickVPN opens the internet for you, it blocks access to your data by creating a strongly encrypted tunnel through which all your information flows. Your messages, identity, passwords, & credit information stay safe. 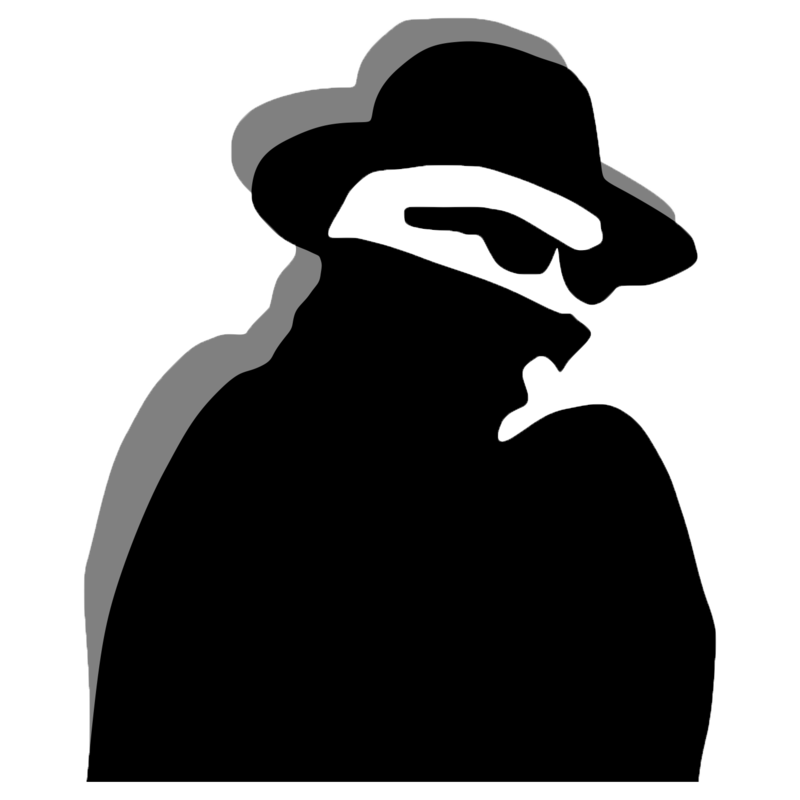 With SlickVPN you enjoy complete privacy. Your internet traffic is encrypted. No one can steal your data. No one can tell you what to look at and what not. Control your own internet experience. And since SlickVPN has unlimited bandwidth, you’ll be able to view whatever you want– everything available online– with the highest possible quality whether on a computer, tablet, smart TV, or smartphone. 24/7 support, blazing fast connections, and a 30-day money back guarantee. Try it, and it’s the restrictive administration policies that are going to get schooled.